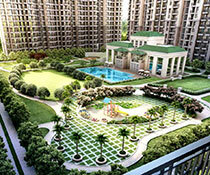 Sikka Kirat Greens is a well-planned residential apartment developed by Sikka group and is located in Greater Noida West. 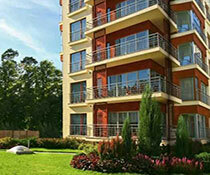 This project consists of 864 units of apartments that are very well-built with great architecture. 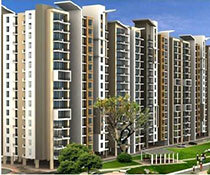 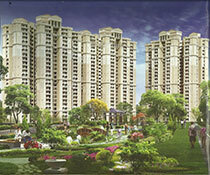 Sikka Kirat Greens is offering 2BHK, 3BHK, and 4BHK apartments that are spacious and well-ventilated. 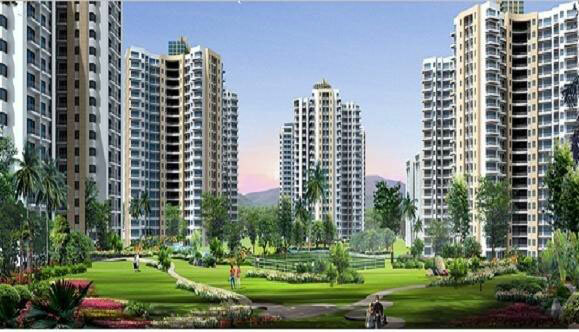 It is located in an environment-friendly area that provides a pleasant view of the outside area and one will feel delighted to live in such a peaceful area. 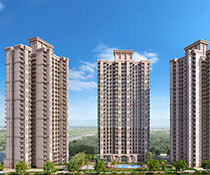 Some of the amenities of Sikka Kirat Greens are a stylish fitness centre, luxurious clubhouse, multi-sports arena, yoga deck, meditation area, steam/sauna, Jacuzzi. 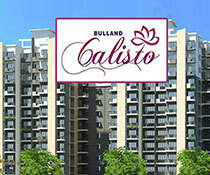 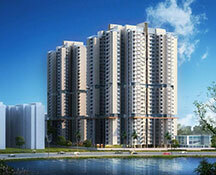 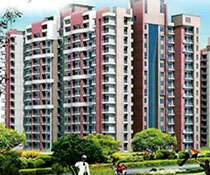 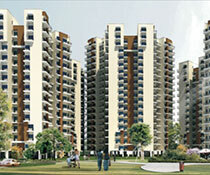 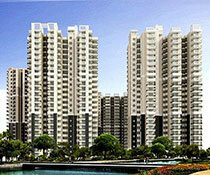 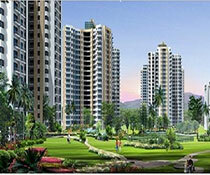 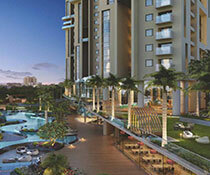 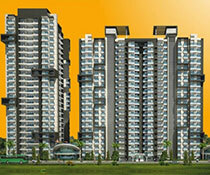 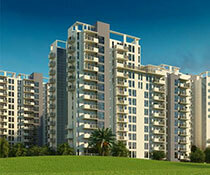 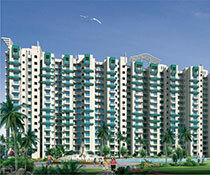 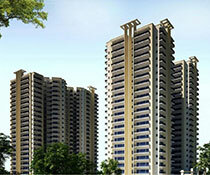 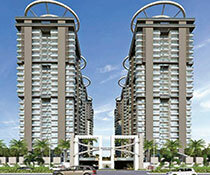 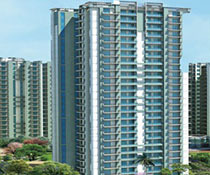 Also, it is situated in one of the prime locations of Greater Noida. 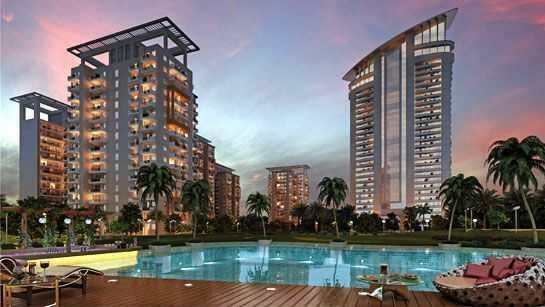 Sikka KIrat Greens is in near proximity to Fortis Hospital, Akshardham Temple, Noida City Center, Kalindi Kunj, DND Flyover and Shipra Mall to name a few. 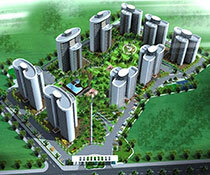 It also has great connectivity to public transport such as Autos, Taxis and Metro.